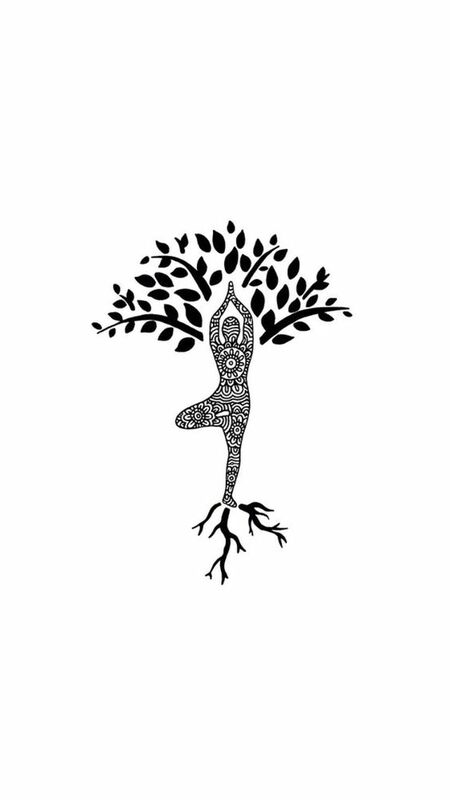 Take a moment and stand balanced and tall feeling roots connecting you with the earth and through your crown connected to the sky - and feel joyously peaceful ! One-legged poses give us a chance to find our center of gravity and dance around its edges. Now, what do balancing postures and Pranayama have in common? Essential to standing balanced is alignment, strength and attention. Alignment of the body makes balance physically possible. Strength is needed to create, hold and adjust alignment. And with attention balance can be corrected from moment to moment. Sometimes it might be frustrating to practice balancing yoga poses, but they are worth practicing. The effects of balancing poses go beyond the experience in the yoga session. Not only strengthened muscles, improved coordination and balance, but also concentration and calm are experienced.